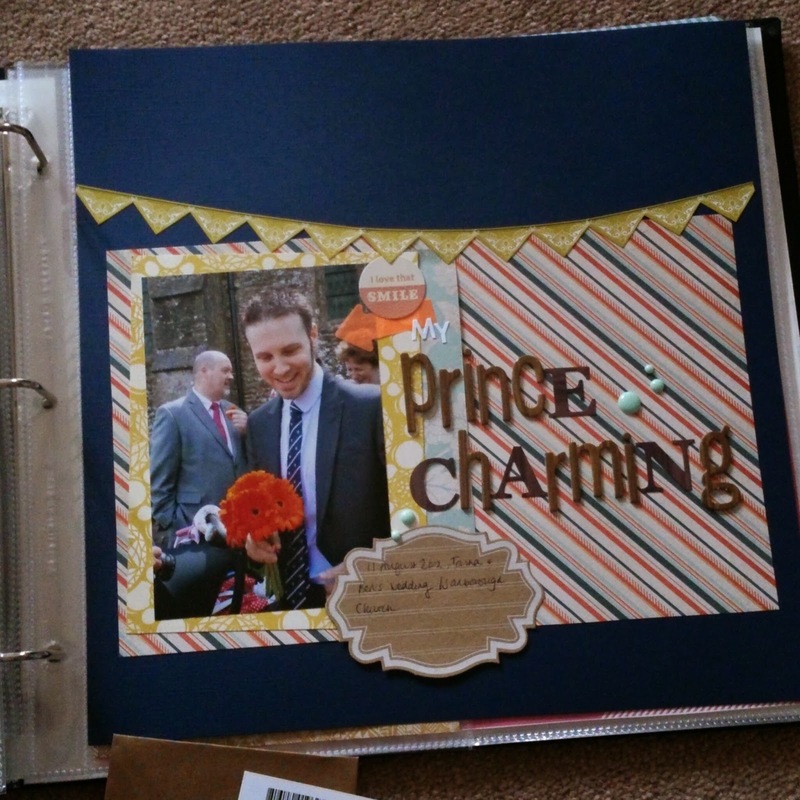 This Prince Charming layout took a long time to come together! 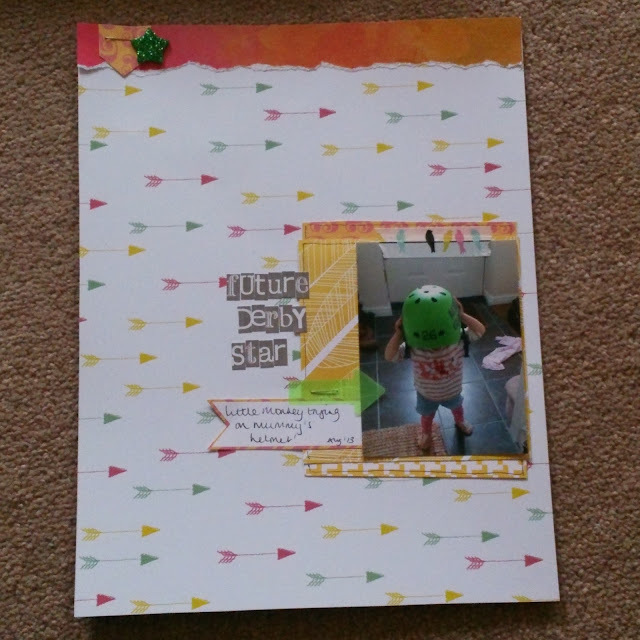 In other news, my previous layout won the Chic Tags sketch challenge! Yay me.